“Some days you just wanna say “Phuket” all to hell. 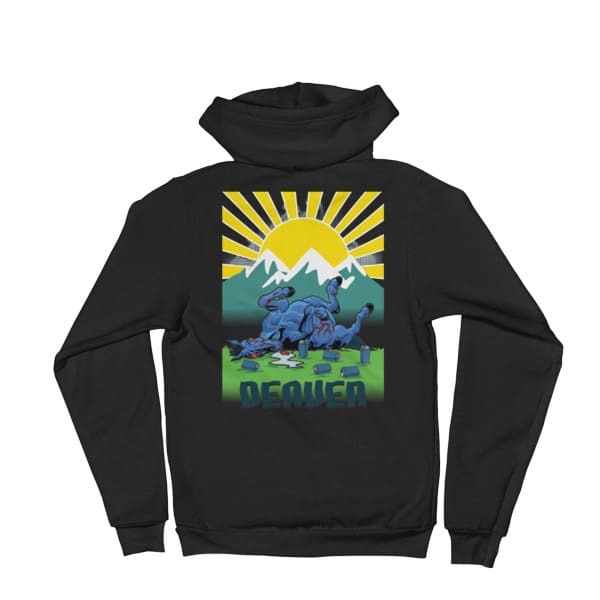 On those days, this Unisex / Men’s Phuket, Thailand hoodie provides the perfect opportunity to express that mood without ever having to say a word. Throwing an angry glare into the mix is totally optional. On the other hand, nothing says, “Hilarious joke, bro. You’re reading into my hoodie too much. That’s NOT what it says — it’s just a souvenir from ‘Phuket’, a city in Thailand. Go find yourself some culture.,” quite like a screenprint of a majestic Thai longtail boat. See also, “F*ck It” Phuket Thailand Tote Bag. A sporty “F*ck It” Unisex Phuket Thailand Hoodie with a soft inside.